Walter was the last man standing of his generation and patriot of the entire Savage family. 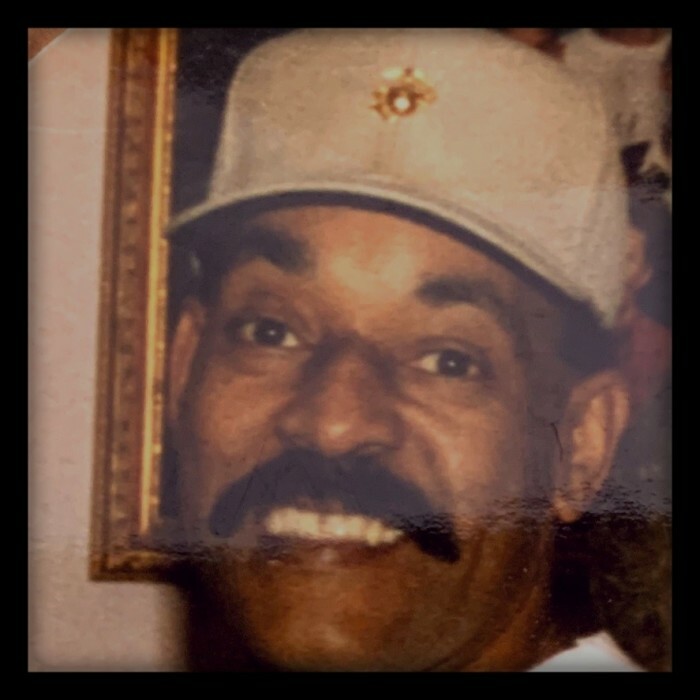 He is survived by his adult children China Jean, Walter Jr., Michael Sr. and Genesis Sr. His ten grandsons, four granddaughters, and three great-granddaughters. His sisters Bonita, Diana and Denise and all of his nephews and nieces. He was preceded in death by his wife Suzanne, his brother Anthony, his sister Doretha, and his sons Lawrence Zachary and Anthony Marquez. He was a Marine and decorated combat Vietnam veteran. 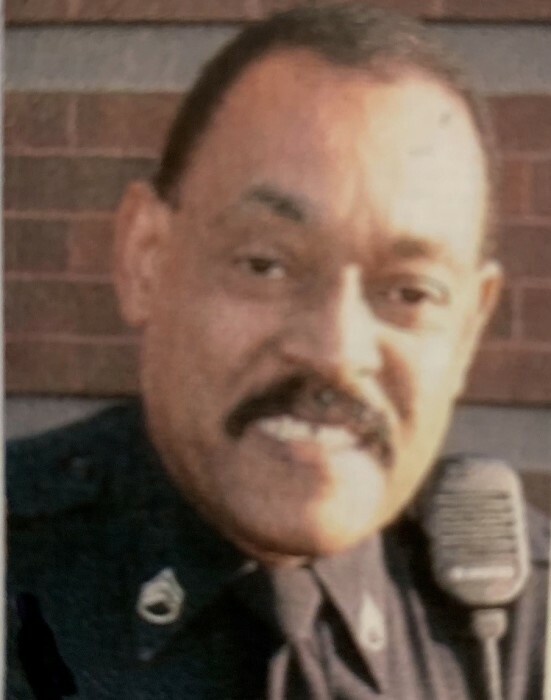 He graduated from the Police academy at age thirty-eight and began a lifelong career in law enforcement and public safety. He was the real definition of manhood and family honor and an example for his Sons to follow. As he always said, of all the things he experienced in his life the greatest accomplishment was being a Father and truly loving his family. He was a true picture of what manhood and honor to his family were all about. There was none better. We all will miss and love him forever, SEMPER FI Dad.